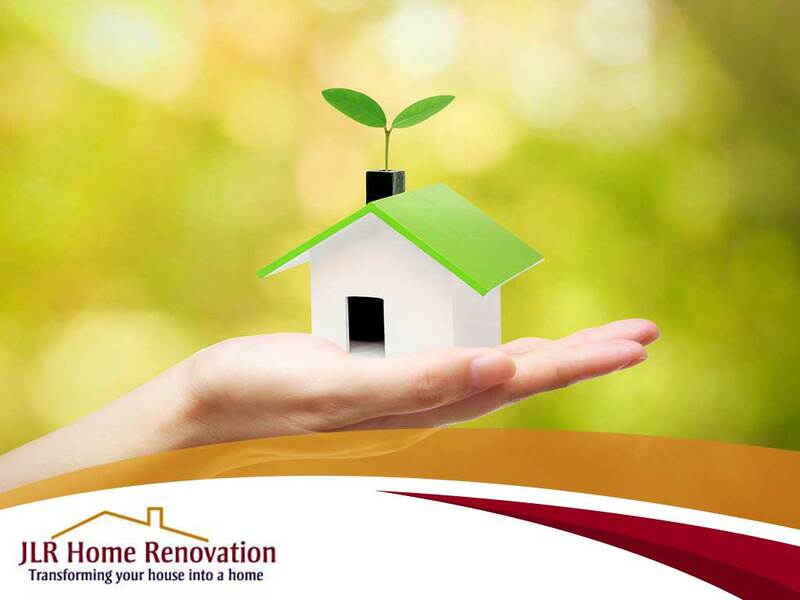 The first and most obvious method is to bring more green into your home, literally. Having a few indoor potted plants or a small garden bed can bring the outside in. Many homeowners enjoy wood finishes for their rooms and doors. However, brick has recently returned to popularity. A strong, rustic backdrop, it now has become a finish as well. Where it used to be a construction piece, you can now add brick to your kitchen or basement remodeling. Mimicking the look of leaves and plants through wallpaper can work wonders. This design choice brings a natural atmosphere to your space while looking consistently fresh and clean. If you enjoy entertaining or just spending time with your family outdoors, why not invest in an outdoor kitchen? This is an excellent way to create a seamless connection between your home and the outdoors. You can add more wood to your home in many ways. By building wood walls, you can enjoy a warm and natural vibe indoors. For example, including this design element in your bathroom remodeling can turn a regular bathtub into something approximating a sauna. Apart from wood, you can also use paint and furniture made of natural materials. For example, you can select wall panels made from mulberry. Turn to JLR Home Renovations, your trusted remodeler, for a natural interior upgrade. Call us today at (717) 306-9555. We serve residents of Elizabethtown, Hummelstown and Hershey, PA.